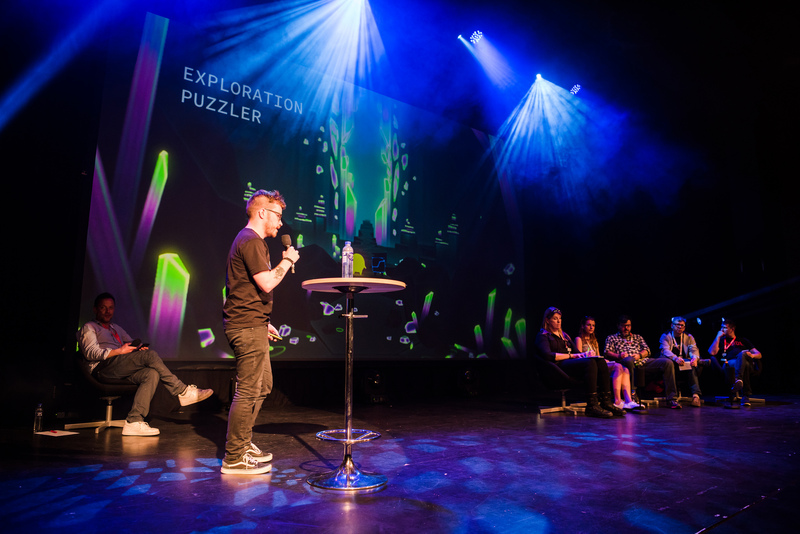 Nordic Game Discovery Contest Comes To Make Games Africa! 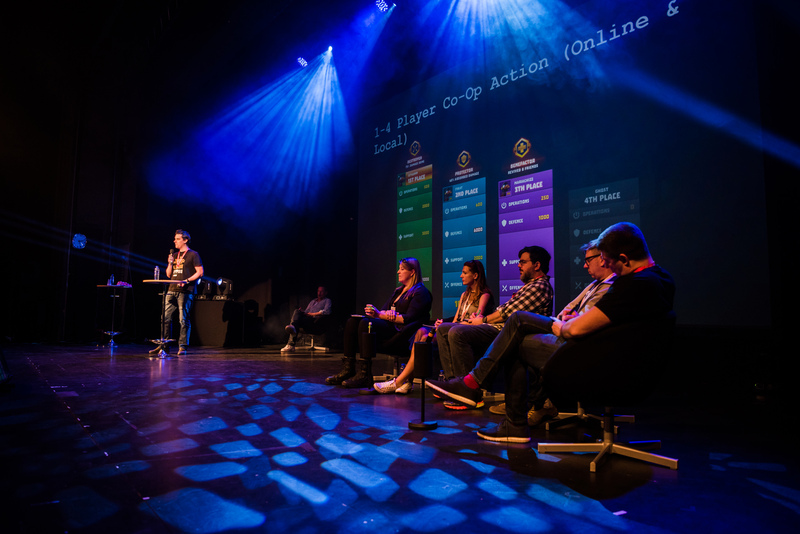 Now in our third season, we’re introducing a new and unique contest format – instead of just pitching a game the traditional way, contestants compete live onstage in an entertaining round-based battle for points. 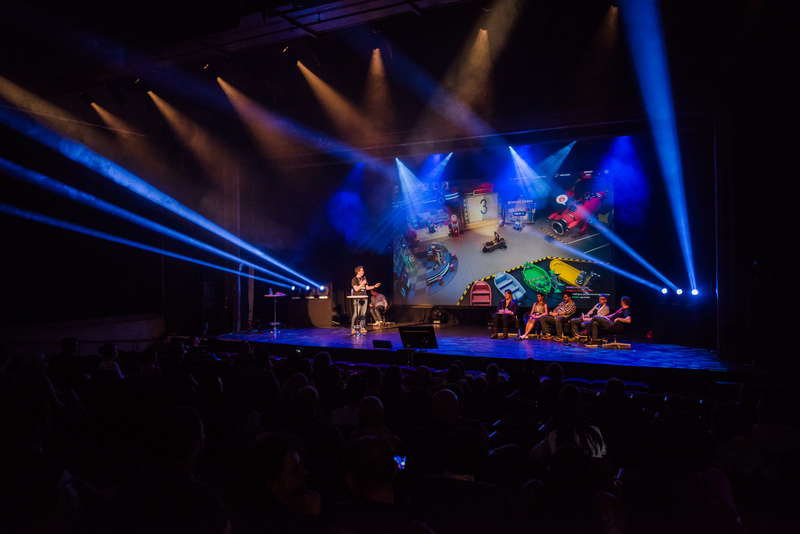 We are excited to bring the Nordic Game Discovery Contest to South Africa as part of Make Games Africa! The competition will be held on the 28th of November! 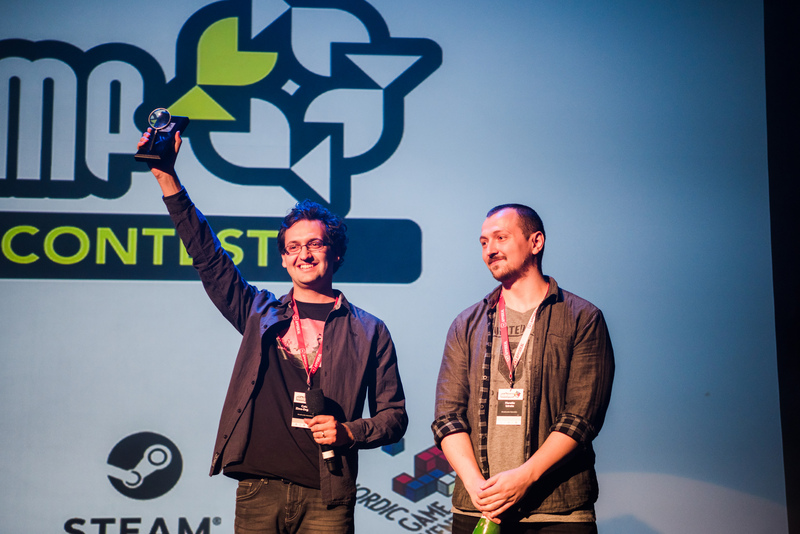 Submit your game right here! Deadline is 20 November!